I've been waiting for Instagram to provide analysis in terms of follower growth and engagement ever since the ads roll out last year. As a digital marketer, I need to know how my campaigns are performing on a regular basis through social media metrics. 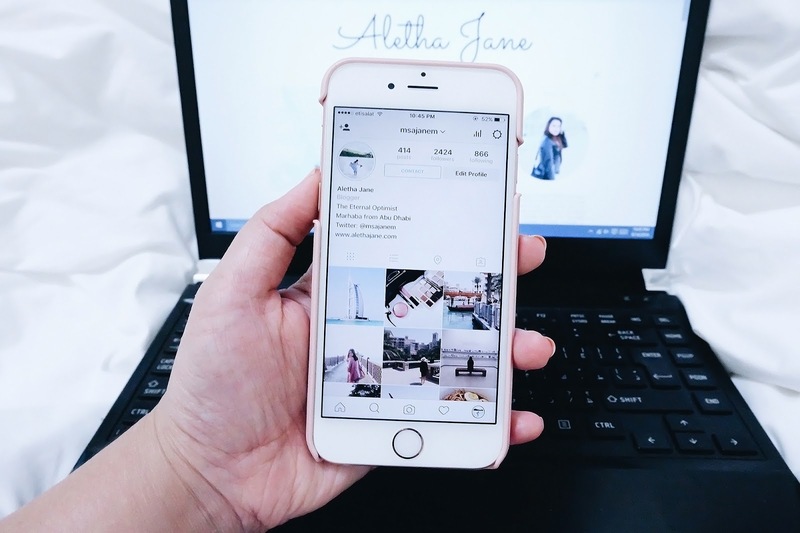 Whether you own a business or personal blog, you should make the switch to keep track of your audience and figure out a content strategy to increase your reach. Make sure your Instagram app is updated. Go to your profile (mobile) and tap Settings. 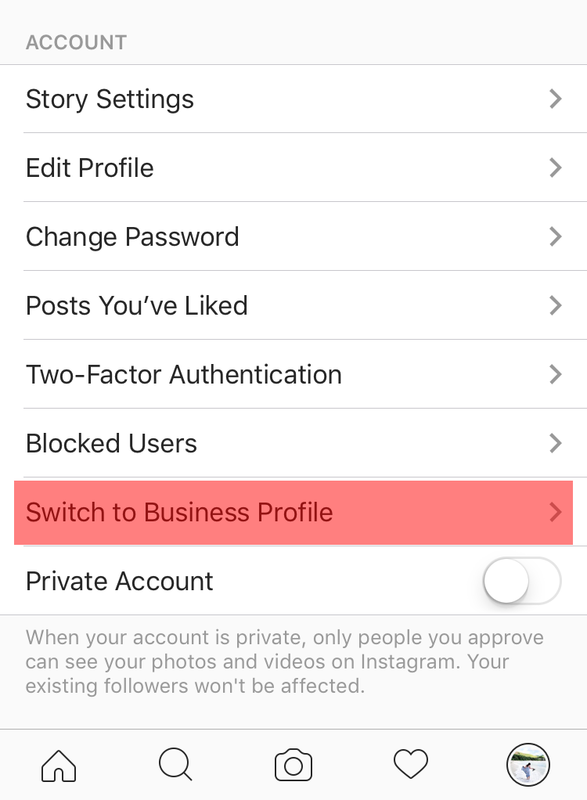 Under Account, click the option Switch to Business Profile. You will be asked to log in to your Facebook account within the app. 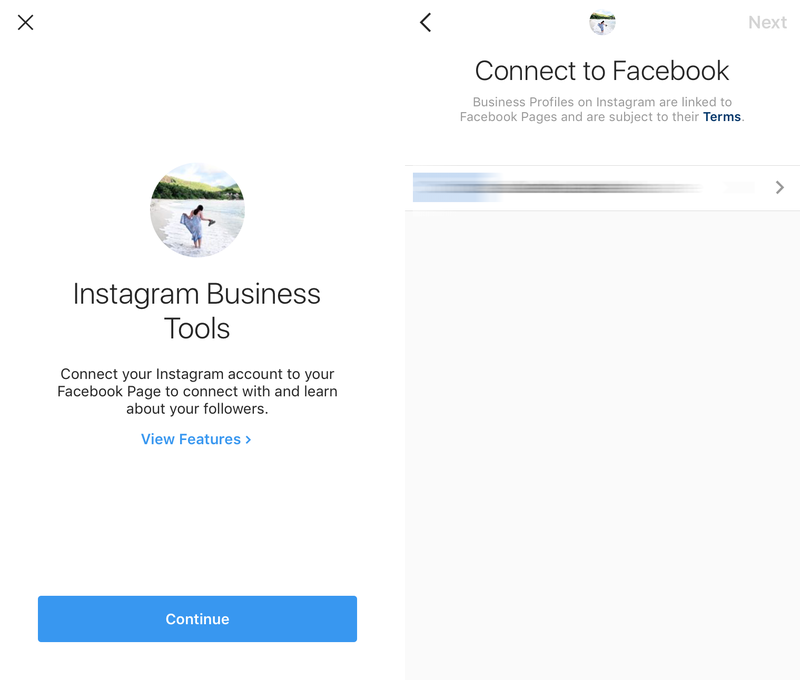 After authorizing Instagram to access your Facebook account, select which Facebook page you want to connect. You should be an admin of that Facebook page. 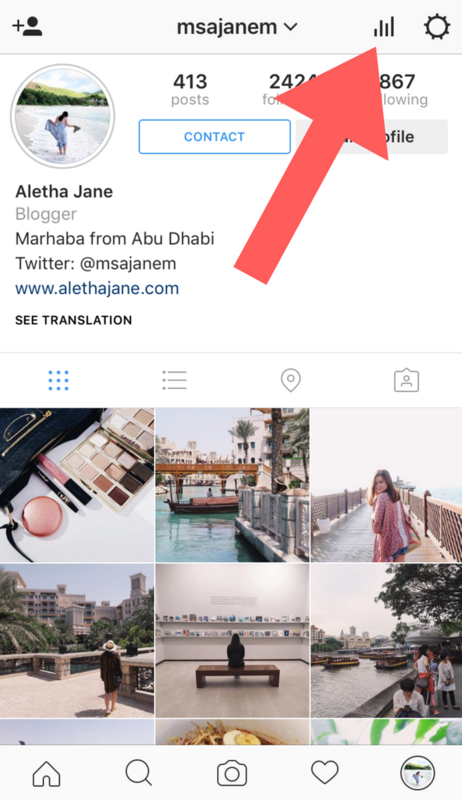 Make sure your Facebook page has the correct business type to appear on your Instagram profile. I listed mine under Blogger. You can then enter your email, phone number and location for the contact button details. View Insights shows Impressions, Reach and Engagement on a post-by-post basis. This tool will only function for individual posts created after switching to business profile. Take note that Insights will take about a week to collect data from your recent posts. Once data begins to populate, you will see more detailed analysis on your followers regarding gender, age range and location based on cities and countries. If you want to switch back to personal profile, go to Settings>Account. Easy peasy, right? With these tools, you can easily determine the demographic of your most active users and use the data to find your content core. Remember, social media success starts in defining your target audience. As much as possible, I don't use Instagram as a photo diary with shameless selfies. We have Instagram Stories to thank for that. If you want more audience, you have to be strategic. 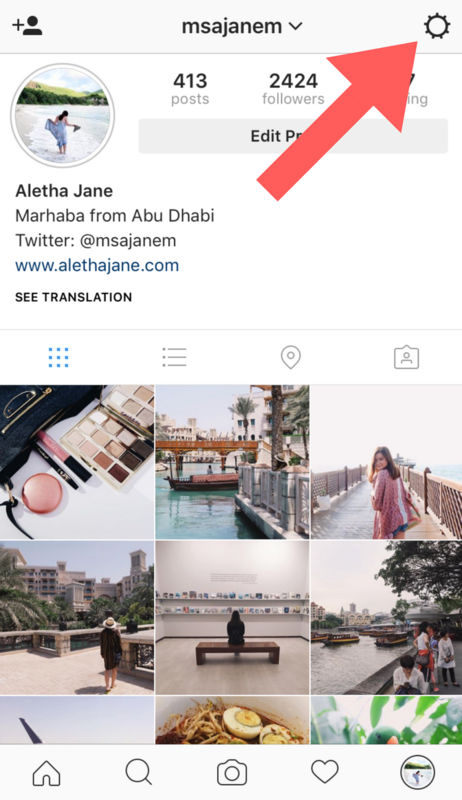 Create a cohesive feed with a consistent approach to editing your photos. You need to view your Instagram as a whole rather than separate images. From crisp minimalism, I'm turning my feed into pastel brights. I know, it's a big change but it would finally match my website photos. I feel like my feed needs a fresh start or maybe I'm being critical again. Stop me from doing another purge! If you still can't decide, keep posting until you find your own theme. 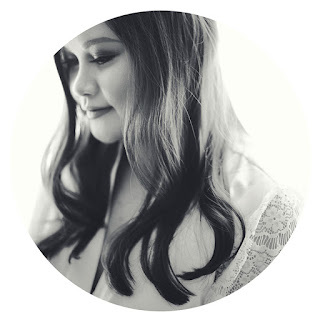 As long as your photos are high quality, you're off to a good start.